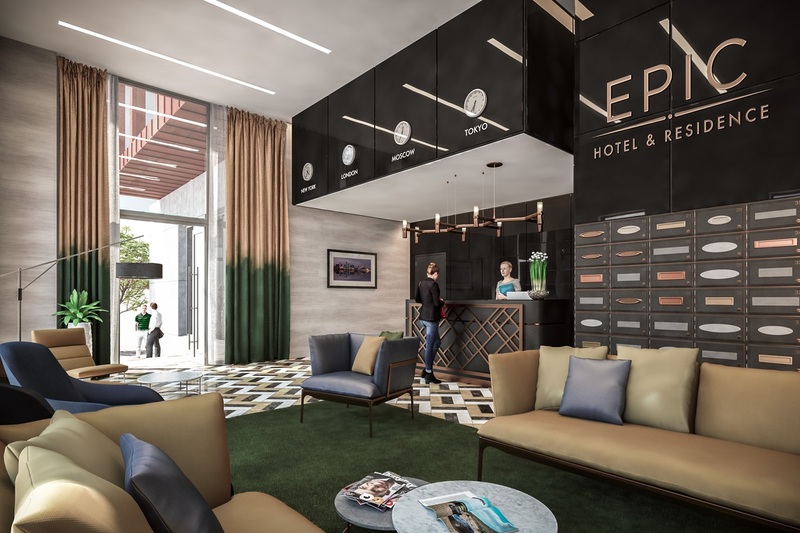 EPIC Hotel Liverpool. 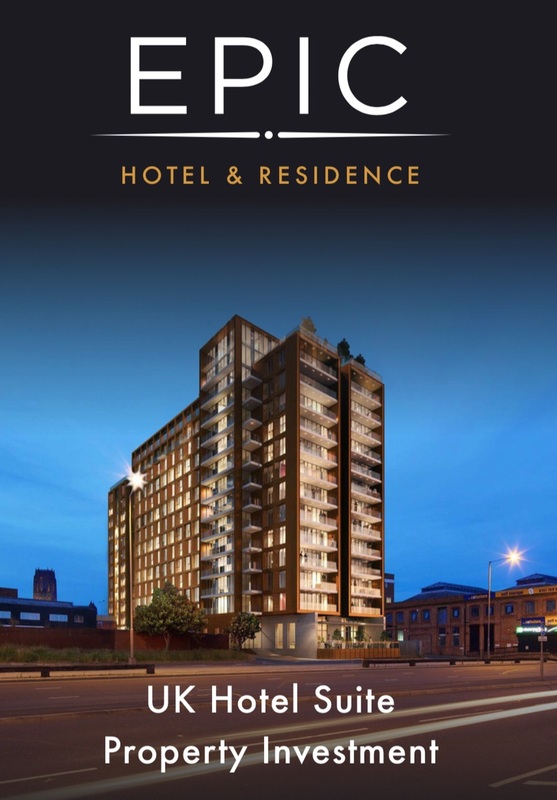 The First Luxury Hotel To Emerge In Liverpool’s Trendy Baltic Triangle. 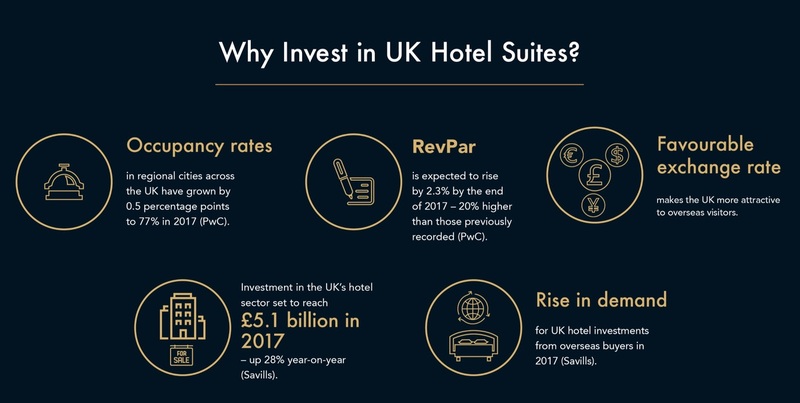 A Highly Attractive Asset Class; UK Hotel Suites. Traditionally, UK Lucrative Investment Sector Reserved For Funds And Institutional Investors. 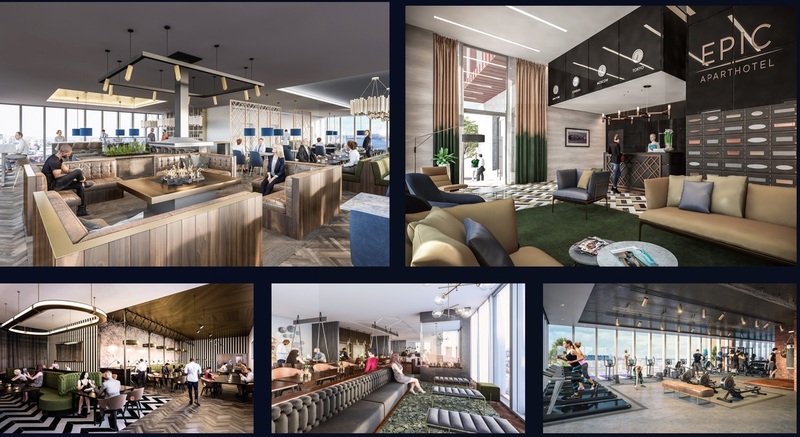 This Opportunity Is Now Designed For UK And Overseas Investors To Allow For Strong Returns, Whilst Maintaining Full Control Over Capital. VVIP Service to Serve You Better with Quick Response! Entry Price only £109k = Low Entry Price! 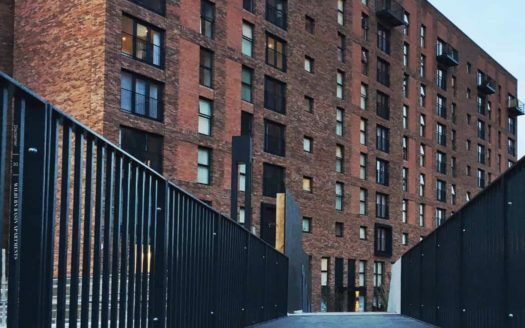 10 Years High Guaranteed Rental Scheme at 10% nett per annum! = Peace of Mind! Developer Buyback scheme at 120% your Purchase Price at Year 4 (optional) = Clear & Guaranteed Exit Strategy! 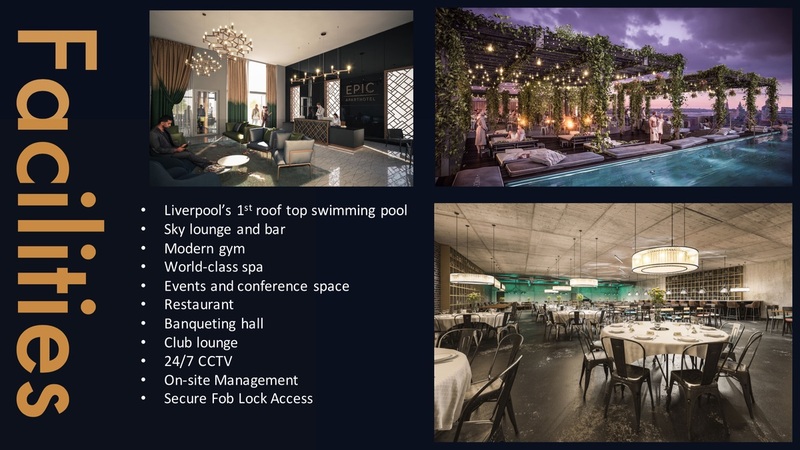 EPIC Hotel Liverpool Show Gallery Is Offsite & Is Open On Appointment Basis Only. Register Your Interest In The Form Below For Viewing. 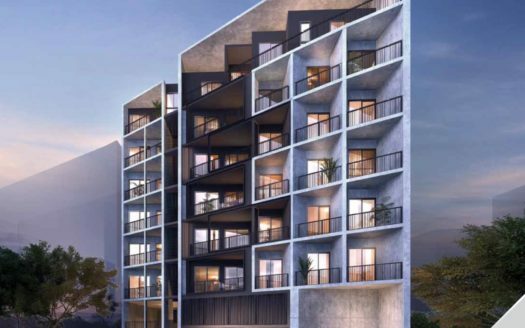 Click +65 91898321 to Check if Showflat Is Available To Avoid Disappointment! 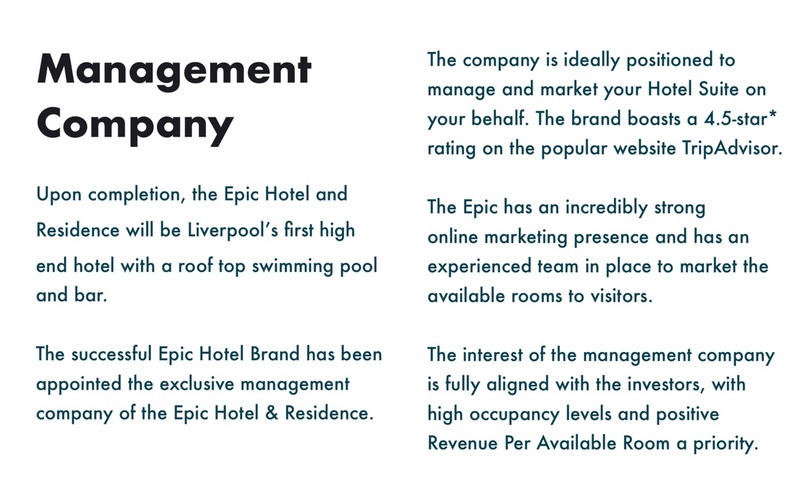 Management Team : EPIC Brand. Reputable Track Record in North England. Won Best Serviced Apartment in 3 consecutive years. EPIC Hotel Star Buy Units! 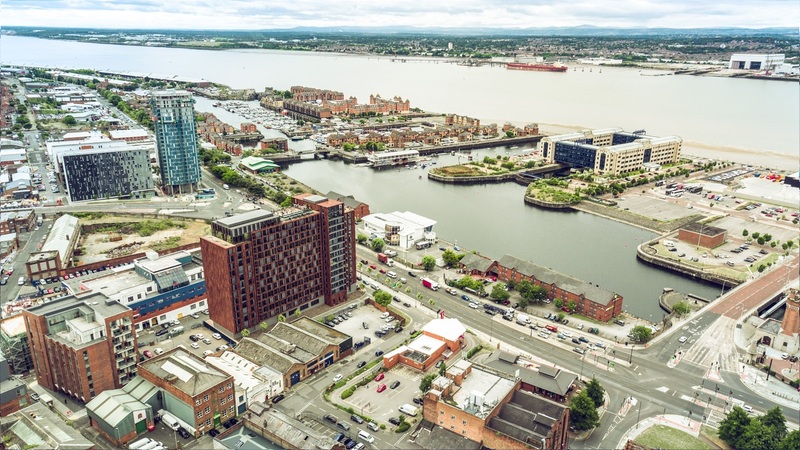 Nestled just a few minutes’ walk from the city centre, the Baltic Triangle has emerged as the Liverpool’s cultural and creative hub. 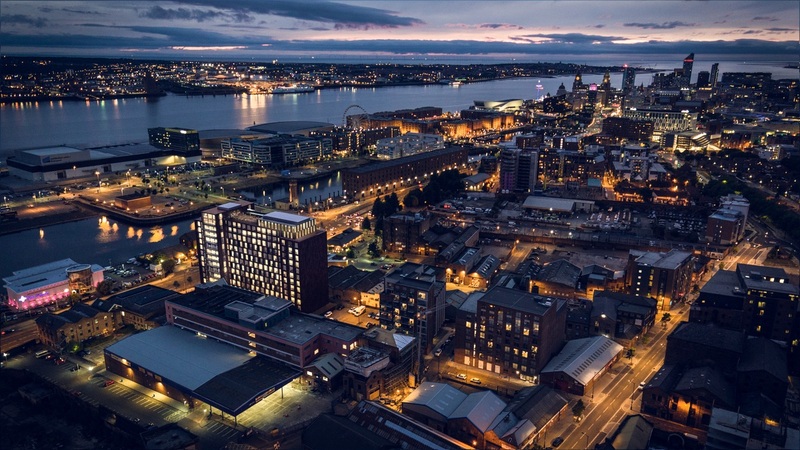 It is home to hundreds of new start-up businesses and is known as the ‘Shoreditch of Liverpool’. 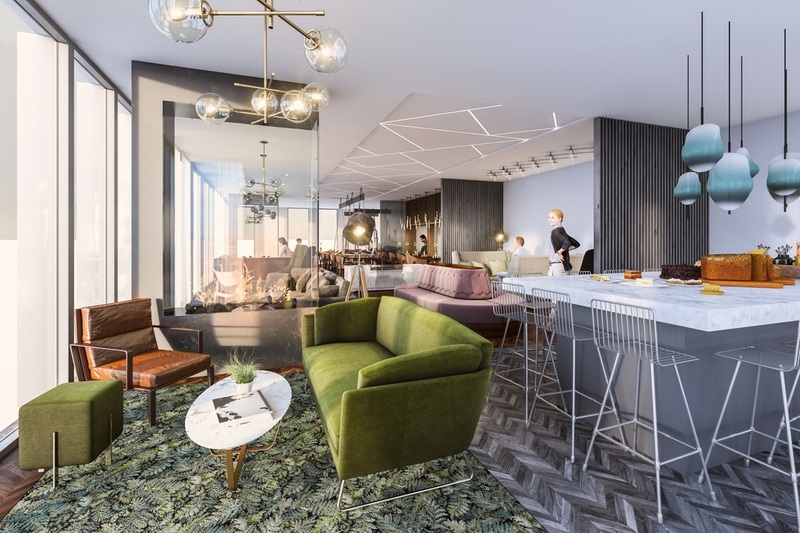 The area’s unprecedented growth has created a demand for business accommodation in the area, to cater to the rise in demand from business travel. 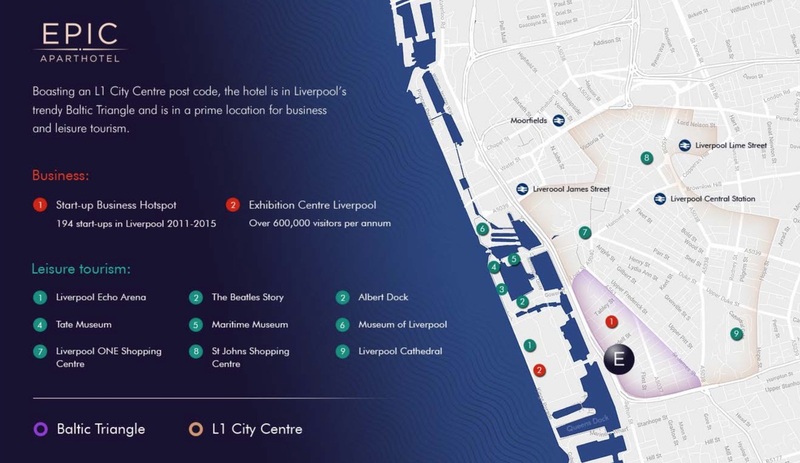 Liverpool’s Echo Arena and Conference Centre are just a 10-min walk from the Hotel and attract over 600,000 visitors per year. Events range from local, national and international conference, trade exhibitions, and a range of arena events. 10% NETT Rental Returns per annum + Guaranteed for 10 Years! Download eBrochures & Floorplans Now! 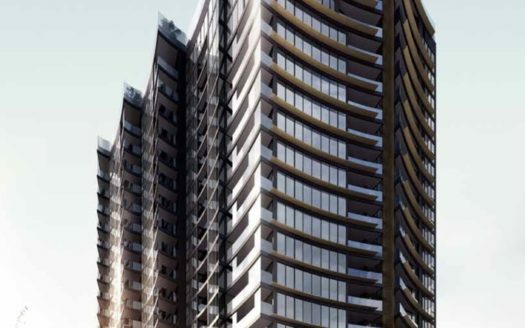 Located along Brisbane River. High Rental Yield Growth next to 12 educational institutions.